A perfect blend of emotional and intelligence quotient a school reach to the top. Any school is termed to be the top school of any place when it has a certain vision to prepare the future citizens of a country. The starting point for thinking to be at the top most level is the resource, combined with staff expertise, to balance between the need of the child and parental expectations and foresight. Cambridge Court World School stands apart in the race for success because its vision is to build the top layer of intelligence and creativity along with the physical development of a child. 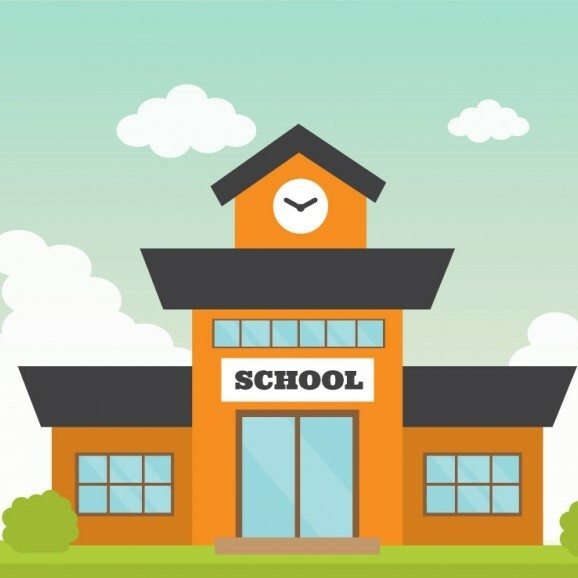 It is known among the top schools in Jaipur as it has the design to articulate the steps needed to provide an education which results in high-achieving good citizen. The first step that CCWS takes is the holistic view towards the need of the child and parental expectations. It has a very clean mission and vision for the school. Staff, students, parents, and community need to know the parameters of the school. Nothing is left to chance. Principal is both an instructional leader and a manager of the school. The vision of the school leader has been successfully pooled into that and created a team of dedicated and hard-working staff. For any institution to be successful, dedication to work is necessary. The team leader believes in creating leaders and not followers. That is inculcated among students and as a result, CCWS is the winner of most of the competitions and tournaments held in Jaipur. The future leaders are in the process of being created. CCWS can rightly be termed a Pathfinder of the future building. The school plays a relentless focus on teaching and learning. A culture and climate which is conducive to learning are reinforced by praise and reward for performance is scholastic as we as a co-scholastic arena. CCWS is considered as the top schools in Jaipur because when a decision has to be made, the first consideration revolves around the qualitative development of students as well as the school.